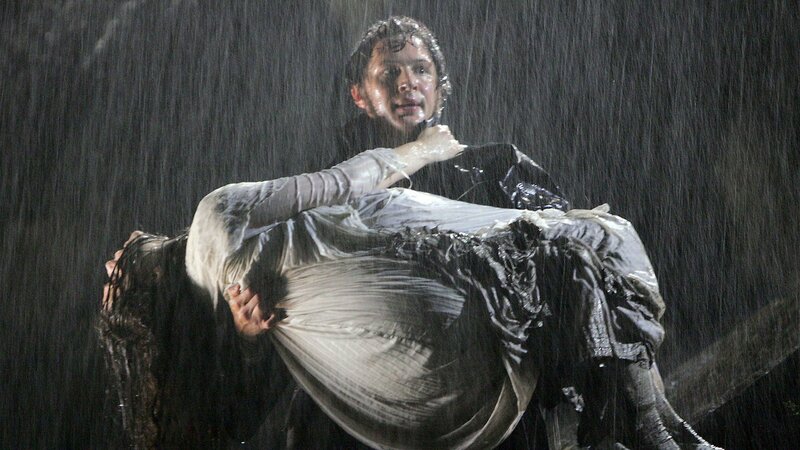 "Wuthering Heights" re-airs March 2018. The fiery romance of Heathcliff and Cathy reignites in this thrilling new adaptation of Emily Bronte’s classic love story. Set against the stark beauty of the English moor, the mysterious gypsy boy Heathcliff, adopted by the Earnshaw family, discovers his soulmate in his stepsister, Cathy. But as a man unable to have the love of his life, he seeks vengeance against anyone who comes between them. 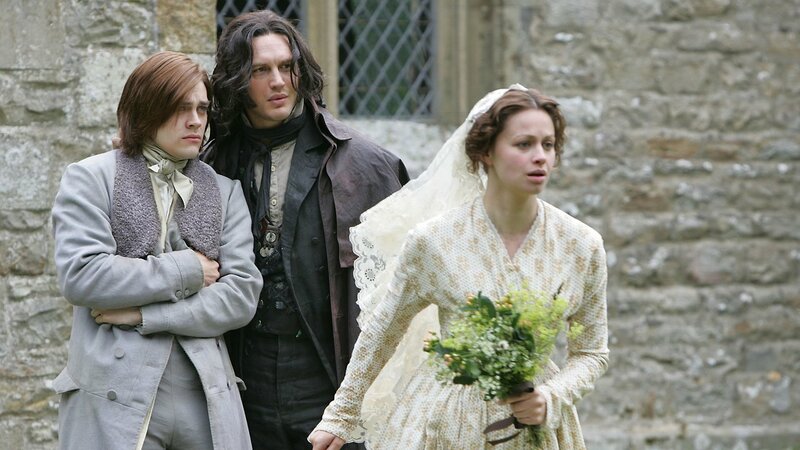 In one of the greatest romances of all time, this moving adaptation stars Tom Hardy ("Mad Max: Fury Road," "The Revenant") as Heathcliff and Charlotte Riley ("In the Heart of the Sea," "Peaky Blinders") as the heroine Cathy. 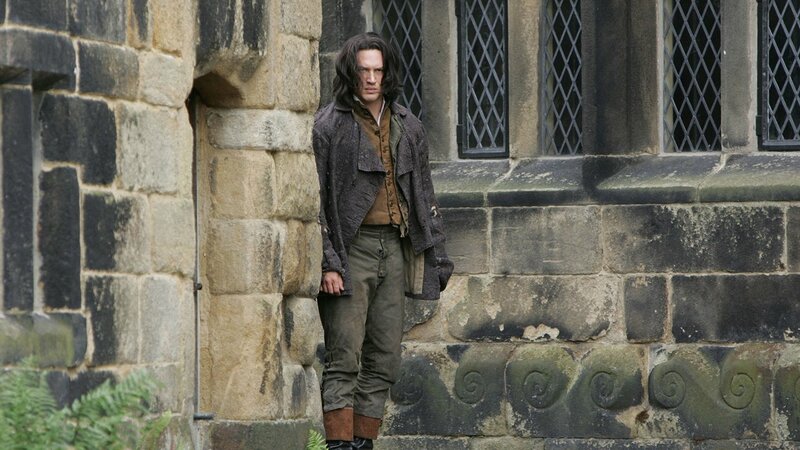 A Closer Look at "Wuthering Heights"
In Emily Brontë’s classic and haunting tale Heathcliff is tormented by his love for Cathy. Will Cathy choose a life of comfort and wealth with Edgar Linton or will she succumb to her love for Heathcliff? Years later the repercussions of this decision lead to the entrapment of Cathy’s daughter, Catherine, at Wuthering Heights. Heathcliff’s return to Gimmerton throws Cathy’s life with Edgar into turmoil while Hindley becomes another victim of Heathcliff’s revenge. Isabella learns that being hated by Heathcliff is better than being loved by him. Will Catherine’s courageous spirit free her from Heathcliff’s grasp and can he ever find peace? 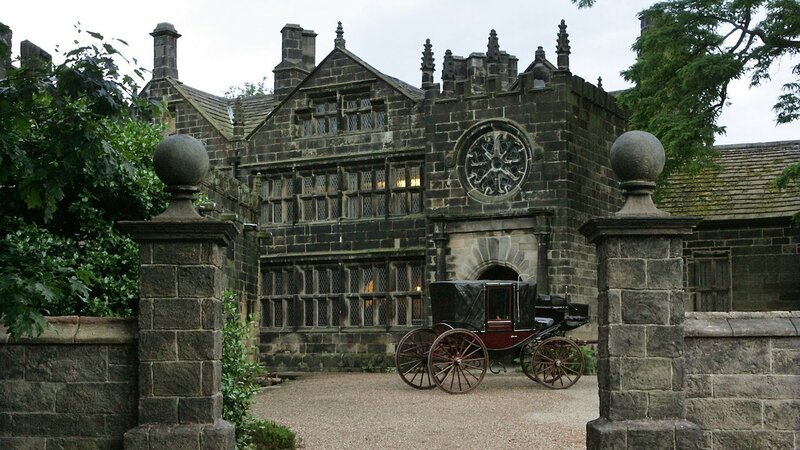 "Wuthering Heights" was produced by Mammoth Screen Ltd.